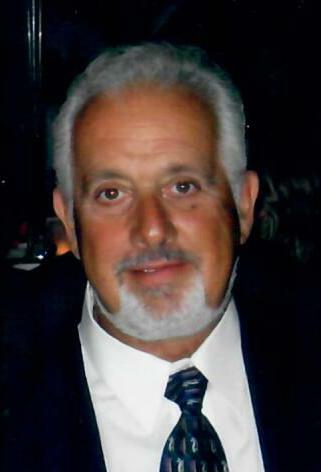 Colonie – Vincent F. Filippello, 73, of Colonie, passed away on Tuesday November 20, 2018 at his residence, surrounded by his loving family. He was born in Albany and was the son of the late Frank and Anna Cardella Filippello. Vince is a US Army veteran having served in Vietnam. A talented mechanic, he was the founder, owner and operator of Vince’s Garage and Supply in Albany for many years. As a businessman, Vince was remarkably kind and honest with his customers. He was well liked and always willing help anyone he met. Vince was a race car enthusiast and an avid fisherman. He was a member of the East Greenbush Bass Club and enjoyed annual fishing trips to Maine with family and friends. Vince is survived by his beloved wife of 49 years, Pamela Ward Filippello; his children, Stephanie Lynn (Christopher) Saccocio, Daniel Vincent and Frank Joseph Filippello. He is the brother of Josephine (Albert) Bedell and the late Frances Conway. Grandfather of Vincent and Nicholas Saccocio, Kaylee and Joseph Filippello. He is also survived by several brother and sister in laws, nieces and nephews. Funeral services will be Saturday morning at 11:00 at Cannon Funeral Home, 2020 Central Ave., Colonie. Relatives and friends are invited to visit with Vince’s family on Friday from 4:00 to 7:00 pm at the funeral home. Interment will be in Memory Gardens. Memorial contributions may be made in Vince’s name to Community Hospice, Gift Processing Center, 310 S. Manning Blvd. Albany, NY 12208. To leave a message of condolence for the family or to order flowers, visit www.CannonFuneral.com.